9/26/2018 The 2018 garlic is SOLD OUT! Thank you to all our new and returning customers for making this an amazing year! We will have more garlic available August 2019. Our garlic bulbs are great for both eating and planting! We do not have a maximum limit per order other than the stock we have available. 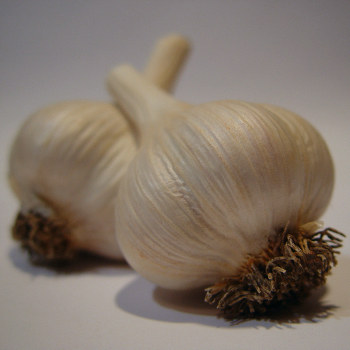 Please contact us at info@harvestmoongarlic.com for orders over 20 pounds.